Nigeria stay unmoved at number 51 in the latest Fifa rankings for the month of January released on Thursday. The latest rankings was published on FIFA’s official website. 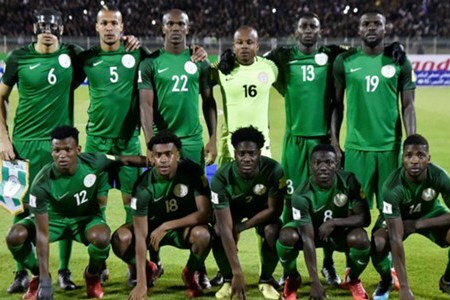 The Eagles retained their ninth position in Africa behind Tunisia, Senegal, Egypt, Morocco, Congo DR, Burkina Faso, Cameroon and Ghana. In sixth is Spain, Poland are seventh, Switzerland occupy eight, France ninth and Chile are 10th.